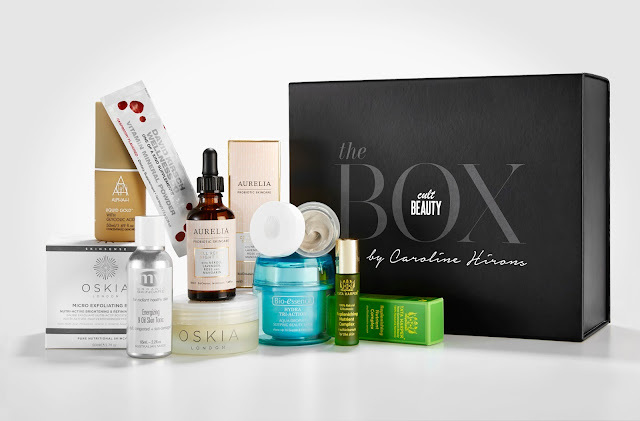 So you may remember back in May I teamed up with Cult Beauty for my first box. Now that the dust has settled, and the second half of the advance orders have all been sent out, I have one, final, box to give away to one lucky reader. This is the exact box, containing all the full sizes as above and as the original set-up, is open Internationally. To win the very last box available (until No.2 launches 😉 ) simply enter via Rafflecopter below. The giveaway closes at 11.59pm UK time on Sunday 2nd August and one winner will be chosen at random on Monday 3rd August. You can enter up to once a day and you don’t have to do anything to qualify. I just want to say Thank You. Thank you for your amazing support, both with the box and since my accident. You all rock. Look out for more ‘Whiplash Surprise’ Giveaways over the coming fortnight.